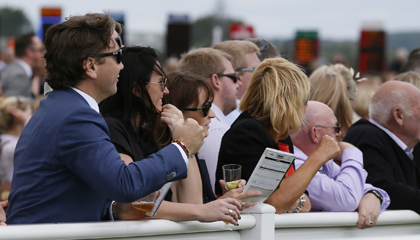 Fantastic discounts on racing tickets and great value entry packages are available for almost all fixtures. 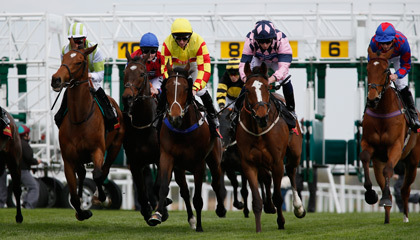 Includes entry to either Grandstand or Premier Enclosure, £2 Tote bet, £10 food and drink voucher & racecard voucher. Applies to Grandstand tickets on selected Fridays only. Tickets must be booked online up to 4 weeks in advance. 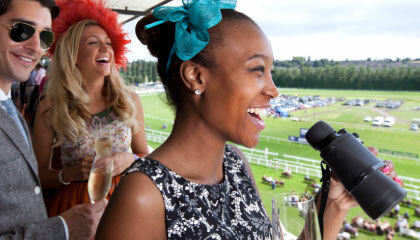 Excludes Al Shaqab Lockinge Day, Party in the Paddock live music events and the The Ladbrokes Winter Carnival. 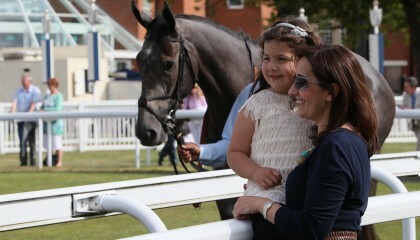 10% off tickets for Premier & Grandstand enclosures - booked online 2 weeks in advance. 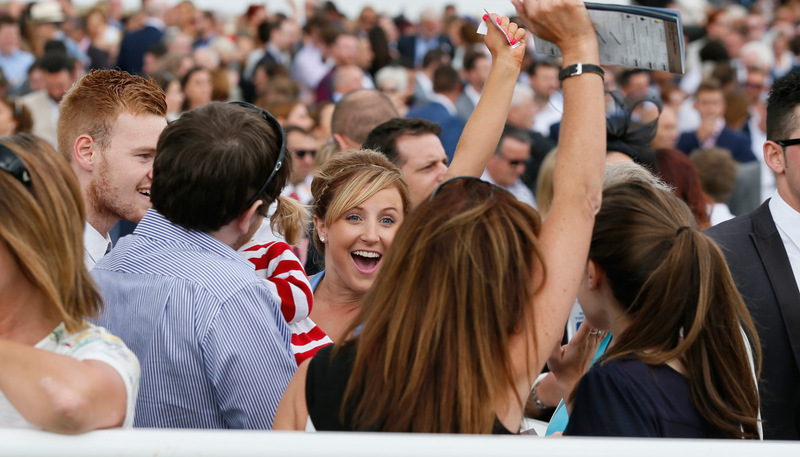 Members of Racing TV can enter the Premier Enclosure for half price on weekday racedays excluding Ladbrokes Winter Carnival Meeting. 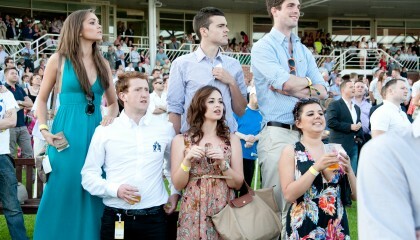 Gather your friends and family for 15% off, available on all racedays except Party in the Paddock live music events. Available up to 7 days in advance.